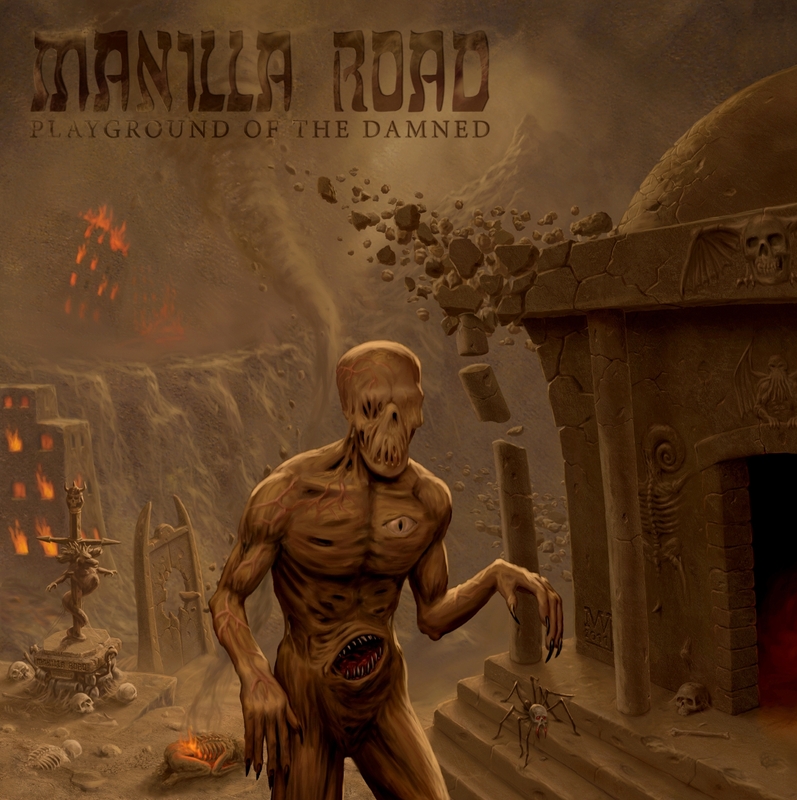 Though influencing many, many subsequent doom/stoner acts, Manilla Road end up sounding here like Hour of 13 or The Gates of Slumber. Overall? Sounds like Swans’ Michael Gira or even Bauhaus playing with Black Sabbath: alterna-rock-doom. If you’re feeling like Ian Astbury or Jim Morrison, but still love the doom, this is your album. This entry was posted on December 9, 2011 by hhbrady. It was filed under Album Reviews and was tagged with album review, Bauhaus, Black Sabbath, doom metal, Gates of Slumber, Manilla Road, Metal, Michael Gira, rock.